ISVA does not review devices but approves devices that meet the following baseline criteria. No approved device is better than another according to ISVA. In order for a device to be tested and approved, the manufacturer must provide ISVA with a device to test; different/newly-released models must be tested independently to be approved. ISVA makes no claims or warranties as to the products and services offered in this list, other than that during testing, the tested devices met the required criteria to be included. ISVA may receive a commission on sales from links on this page. Manufacturers: Would you like ISVA to test and approve your device? Email info@theisva.org for more information. 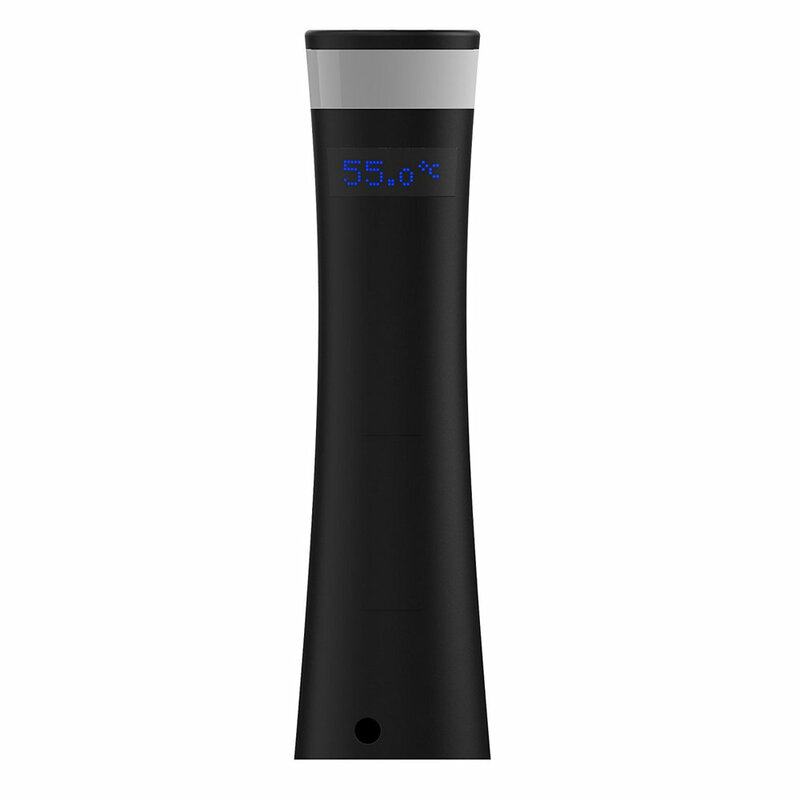 Anova Precision Cooker (Bluetooth 800W). Buy HERE. Anova Precision Cooker Wifi + Bluetooth 900W. Buy HERE. Gourmia Pod GSV130. Buy HERE. Instant Pot Accu Slim SSV800. Buy HERE. *All benchmark testing completed by Amazing Food Made Easy. To learn more about their testing process, click HERE.